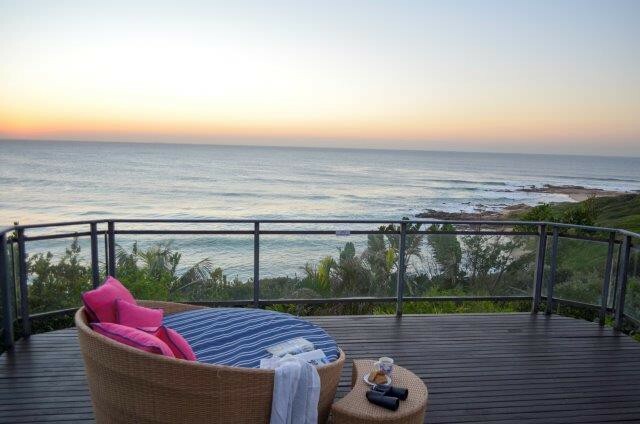 Ocean view self catering accommodation in Umzumbe has the best sea and beach views and is luxurious and beautiful. 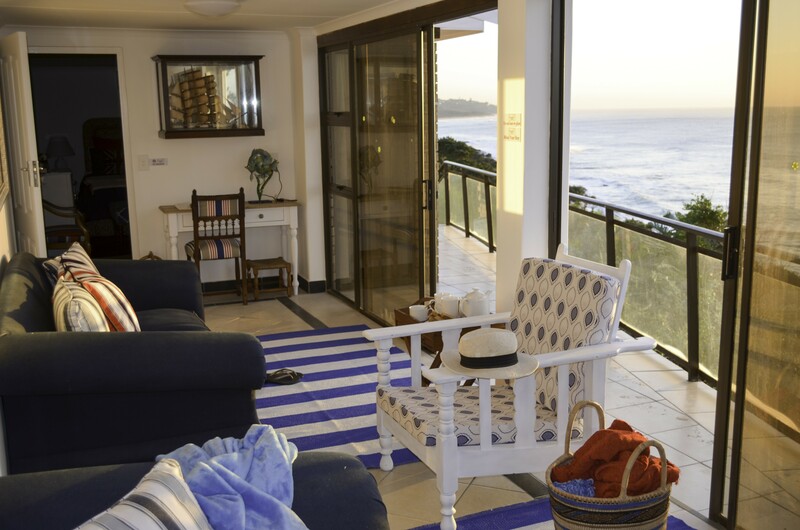 Ocean view consist of a cottage that sleeps 4 guest and a main house with a swimming pool that sleeps 6 guests. 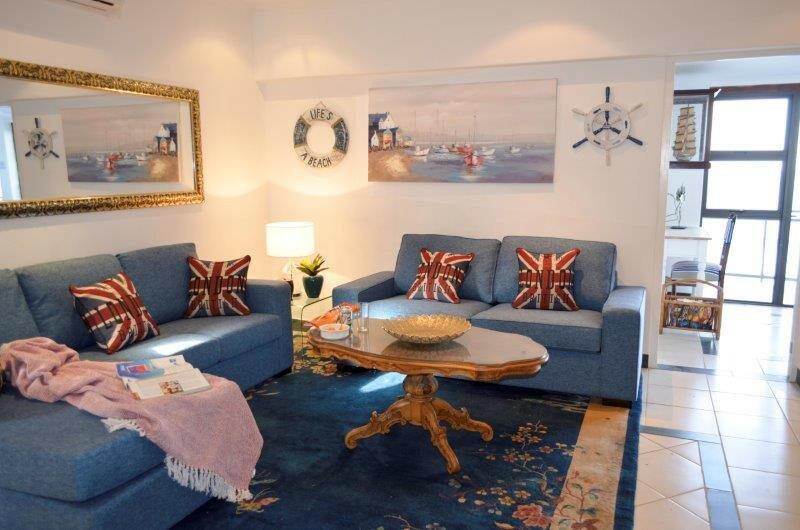 Excellent security and fine finishes with friendly staff makes for a relaxed holiday. 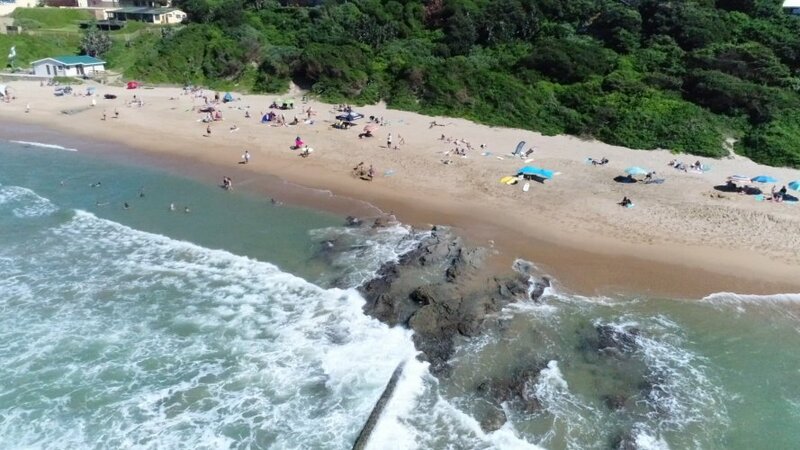 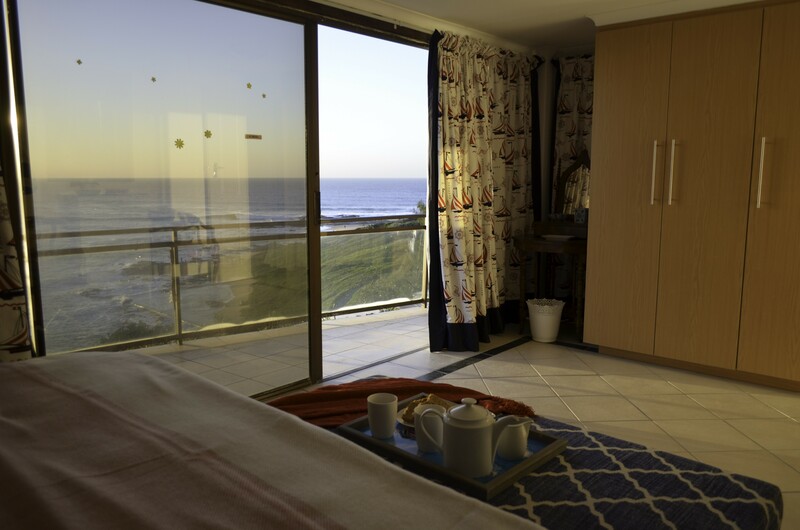 Ocean view is located directly above the Umzumbe blue flag main beach. 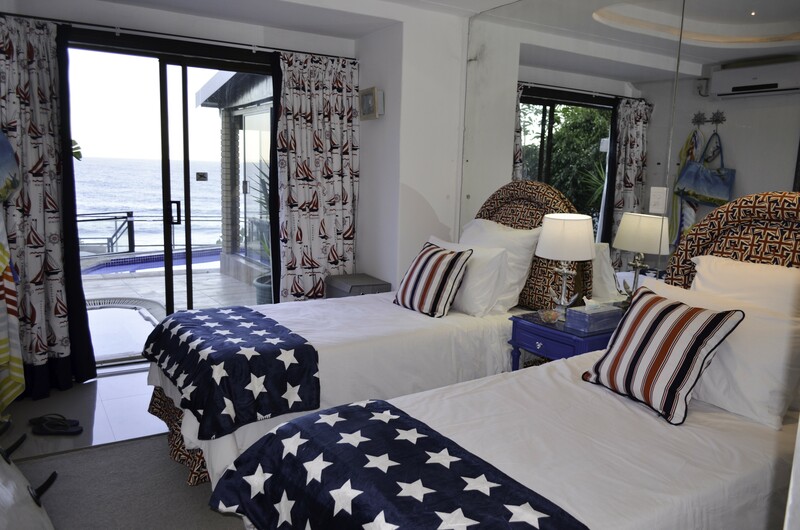 The property is luxurious with amazing ocean views. 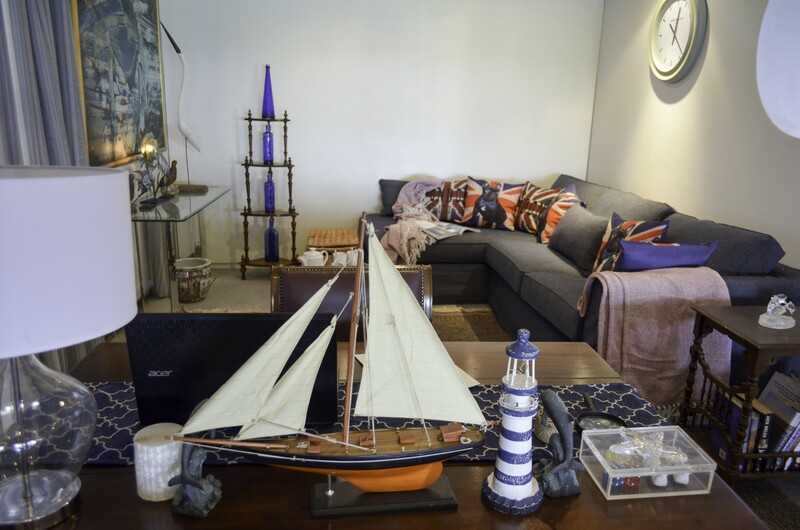 There are 2 units on this property. 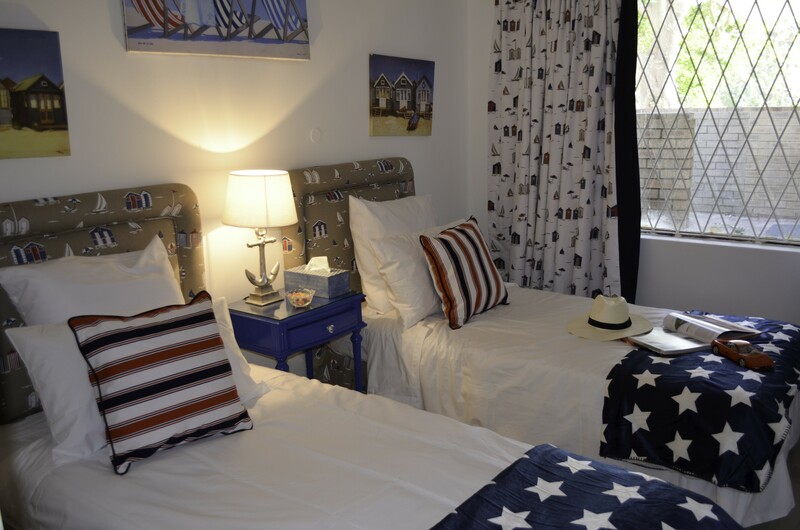 Firsty a 4 sleeper cottage which consist of 2 main double bedrooms, both en suite with full bathrooms, a lounge and a fully equipped kitchen. 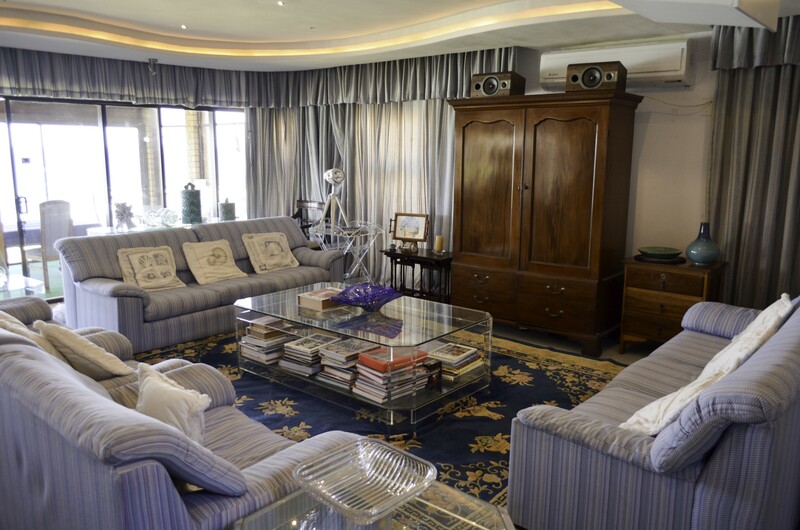 There is also a lovely large sun room with a patio next door and a braai area. 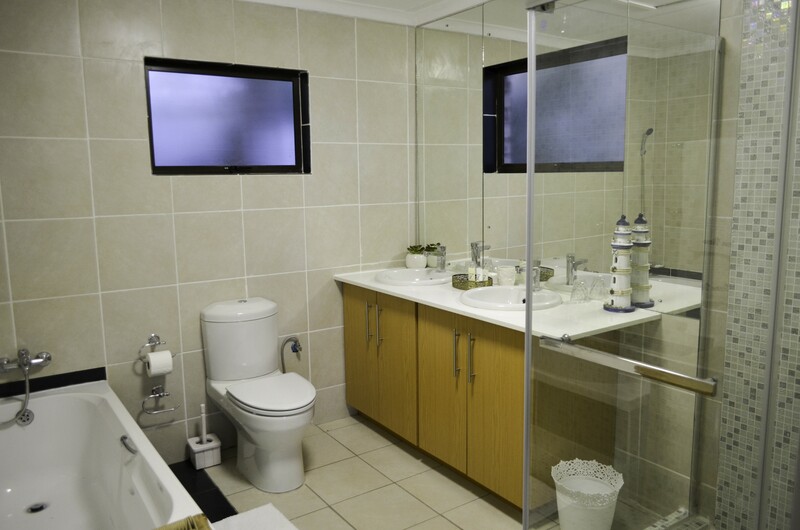 The outside shower is next to the side entrance so that there is no influence on the views. 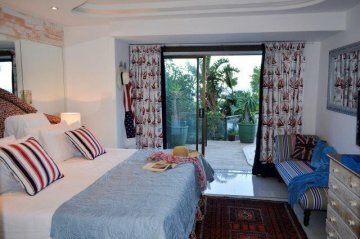 The second unit is large house with a massive entertainment area, open plan study with a lounge, dining room, big bar and a patio for lazy afternoons and an eye on the kids in the pool.There is a big main double bedroom en suite with ocean views, and 2 twin rooms which share a shower bathroom. 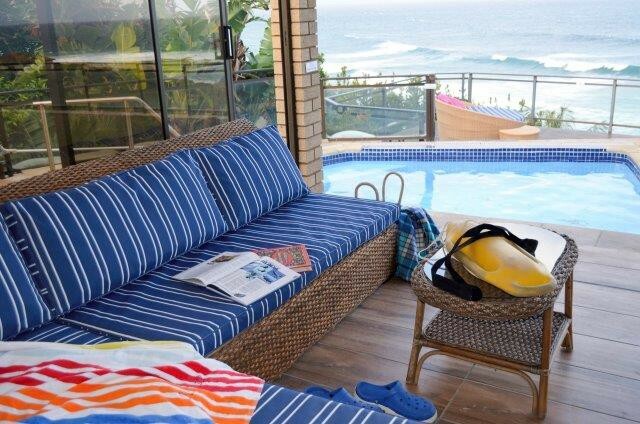 This house has a pool and a lovely large extended deck overlooking the ocean. 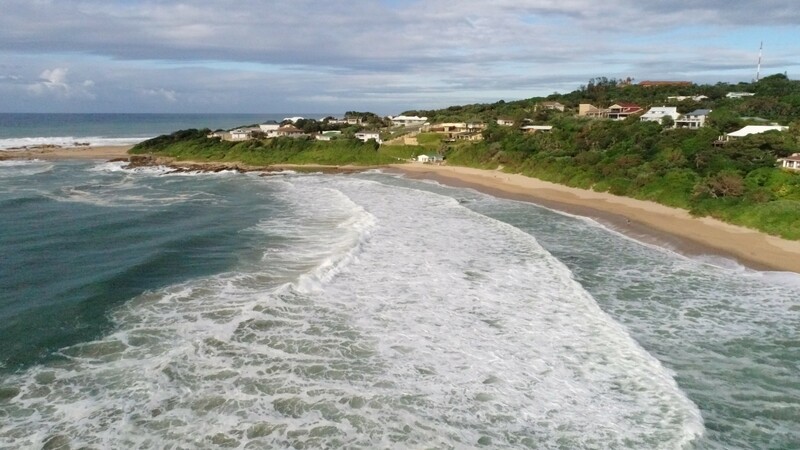 Both units reaches the main beach via the stairs that goes down to the sea. 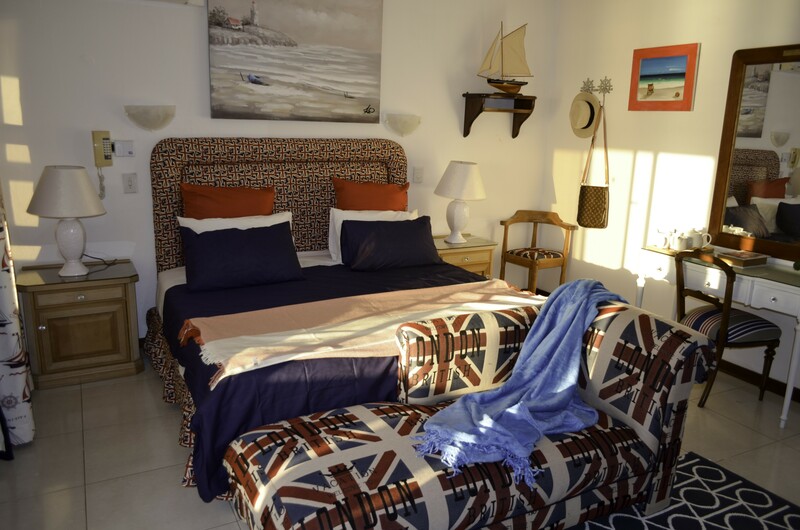 Both units have full dstv, gets serviced daily and linen is supplied as well as the general hospitality amenities. 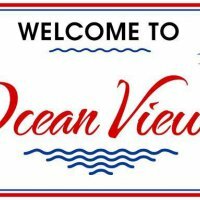 Ocean view is ideal for a relaxed and lazy family vacation.